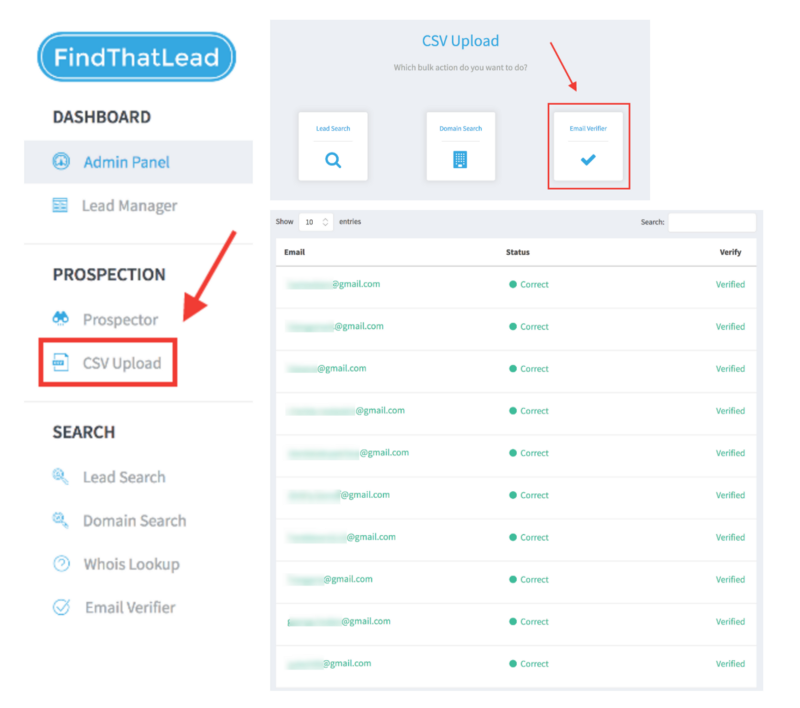 The only resource you’ll ever need to find emails for leads you find anywhere on the web. 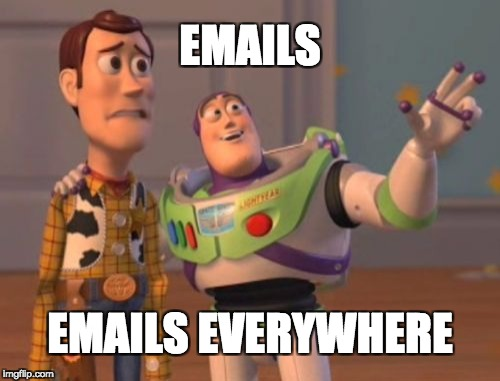 In the realm of online marketing, the email address is king. 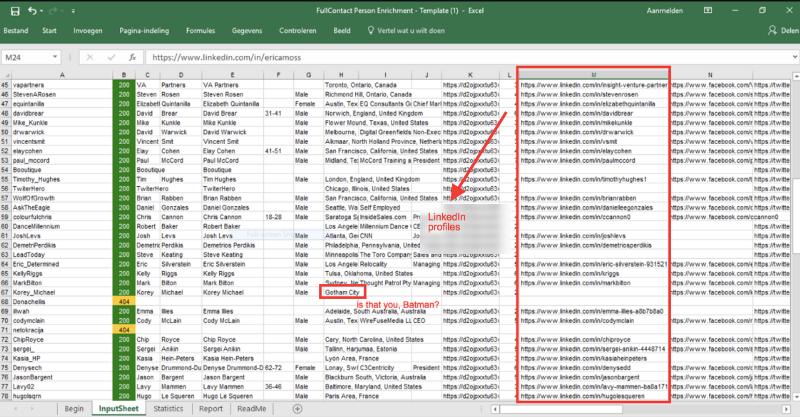 The alternative is cleaning up names, company names and domains in a sheet I got from an out-of-the-box LinkedIn scraper — then run those names and domains through and email finder like… FindThatLead. From LinkedIn URLs to emails is a short way, often the shortest. 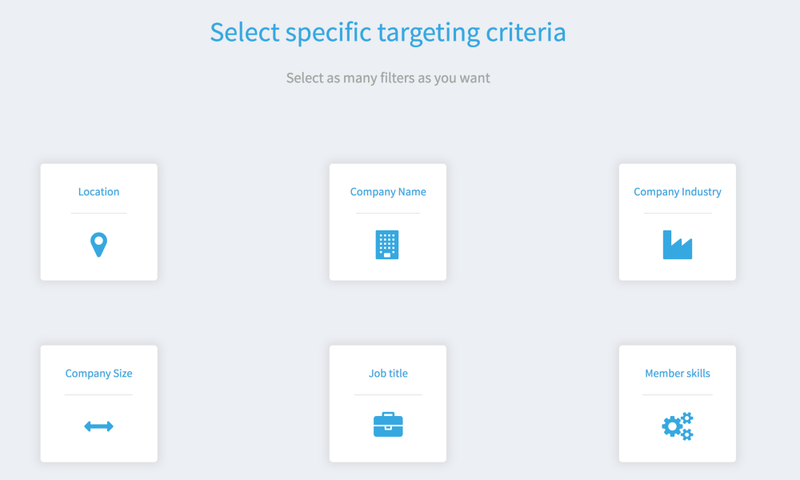 Finding emails often equals first name, last name and domain — data you can scrape from LinkedIn in a jiffy using various tools. 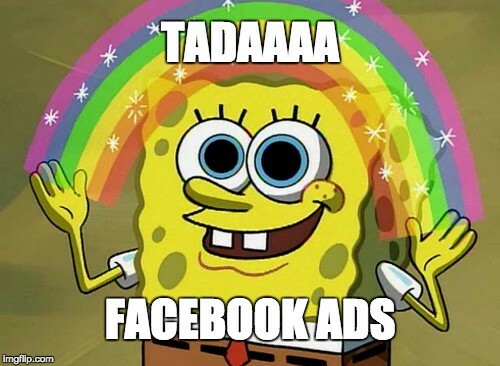 Armed with LinkedIn URLs you snapped up some where, FindThatLead can still float your boat with their Social URL Search. 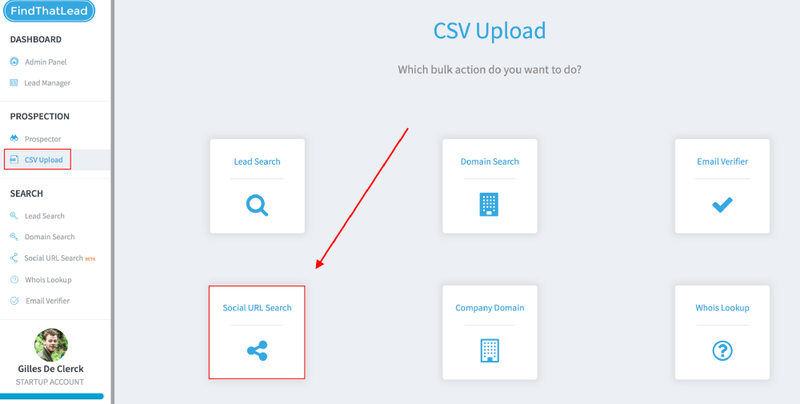 All you need is a one column — CSV filled with LinkedIn URLs. Easy enough. 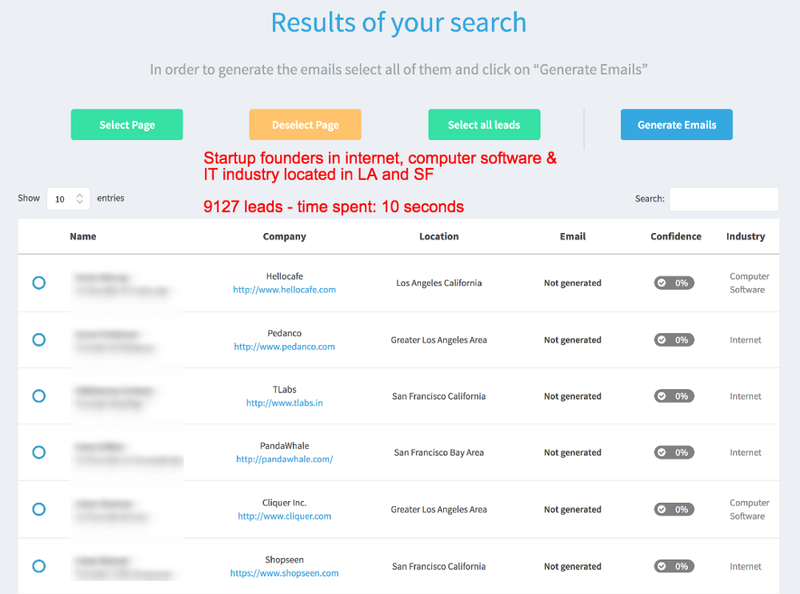 You’ll have yourself email addresses for all your URLs in no-time. But: results aren’t always great. 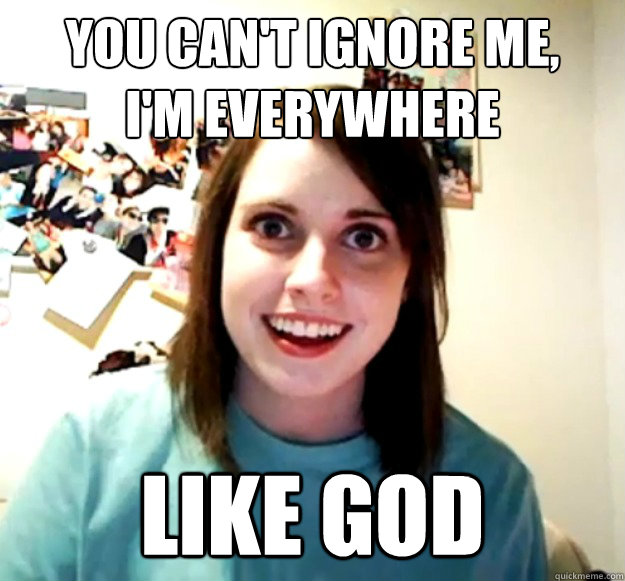 For example: FindThatLead returns [email protected] as my email address when I run my LinkedIn URL. Deltaworx is the hospitality agency I used to work for three years ago. 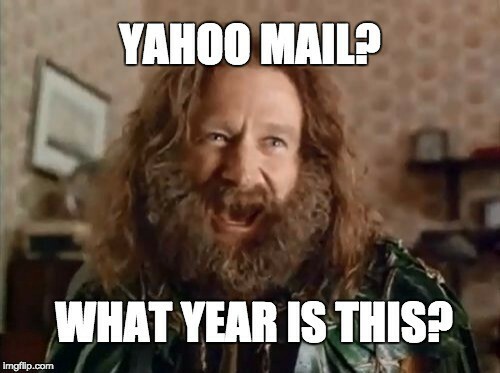 I never had an email address there. It’s a good and fast solution, but you’ll likely have quite some bounces if you use this method. 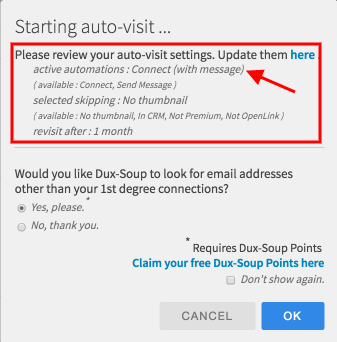 We’ll still use FTL to generate/verify emails, but we’ll first go all the way back to the source to scrape first names, last names and domains, using Dux-Soup on LinkedIn. 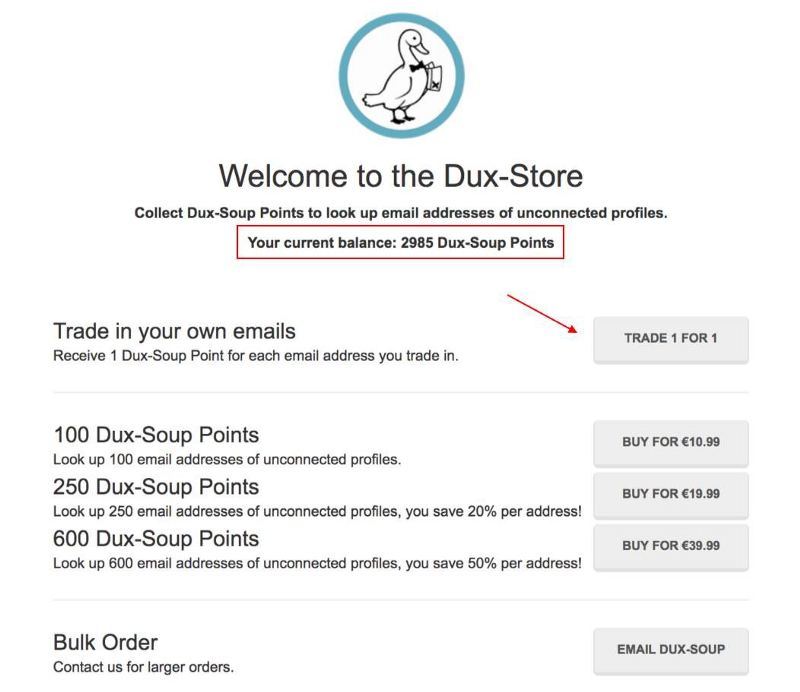 Dux-Soup will also scrape first names, last names, industries, roles, company size and company domains and whatever else they have filled in on their LinkedIn profiles. Exportable as a .CSV — file. All it takes is a .CSV with Dux-Soup export headers and first names + last names filled in. You can get such a template here. 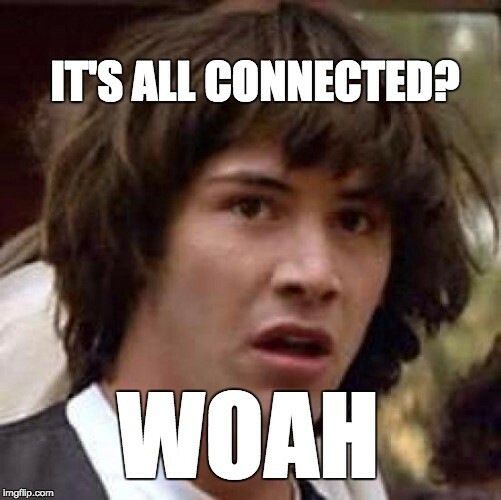 You might have an oh oh — moment now. 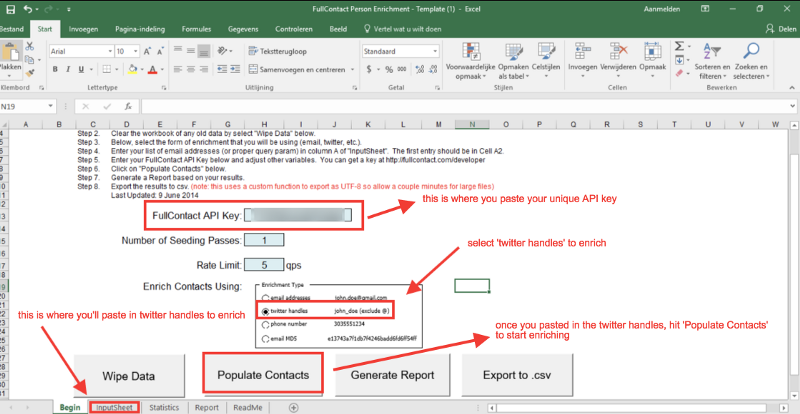 To pair the found Twitterhandles with LinkedIn profiles, we’re going to use FullContact. 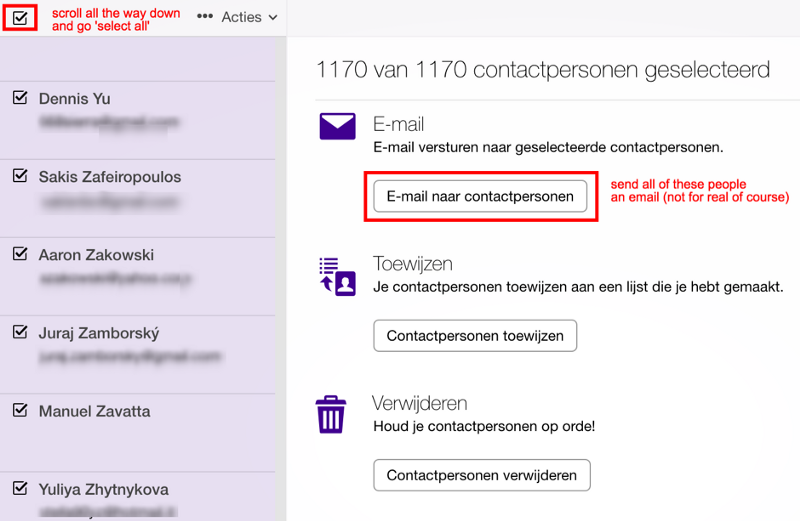 Combine email addresses [email protected], [email protected],… using ‘CONCATENATE’ in a new column in your sheet and save the column as a separate .CSV. If you’re looking to target Mickey Mouse and his Twitterhandle is ‘MickeyMouse’, your educated guess would be ‘[email protected]’. Part II of the ‘getting personal emails from Twitterhandles’ — magic trick has more backbone but also takes more effort. I’d guess something between 0 and 1. 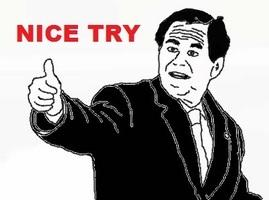 That goes for most people. 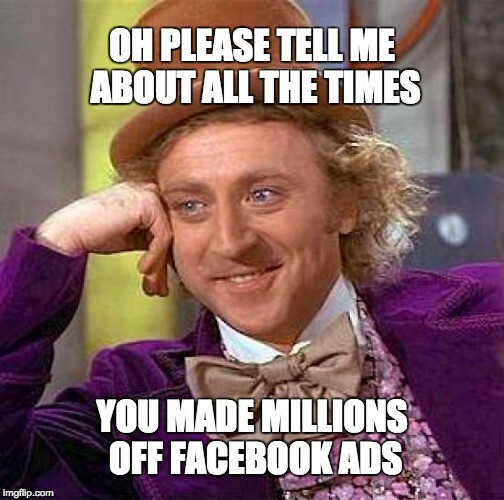 To apply that idea going from Twitter to Facebook Ads, you can use Dux-Soup’s auto-connection feature and, instead of retrieving their emails without every showing your face to them, send them a connection request with a personalised note. And, if you’re an active member of the community in question (which I recommended before you target them), — your email will land better. 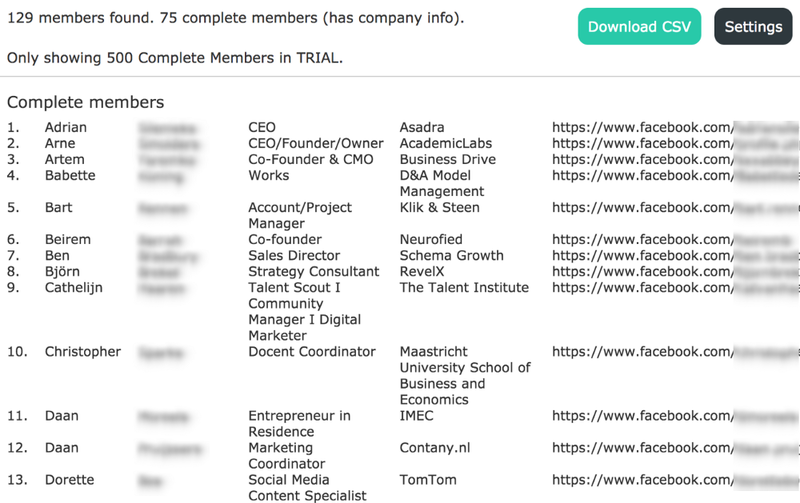 Grouply is a nifty little Chrome extension that will hand you the members of a Facebook Group on a silver platter (in a .CSV really) — complete with company (if filled out) and work roles. 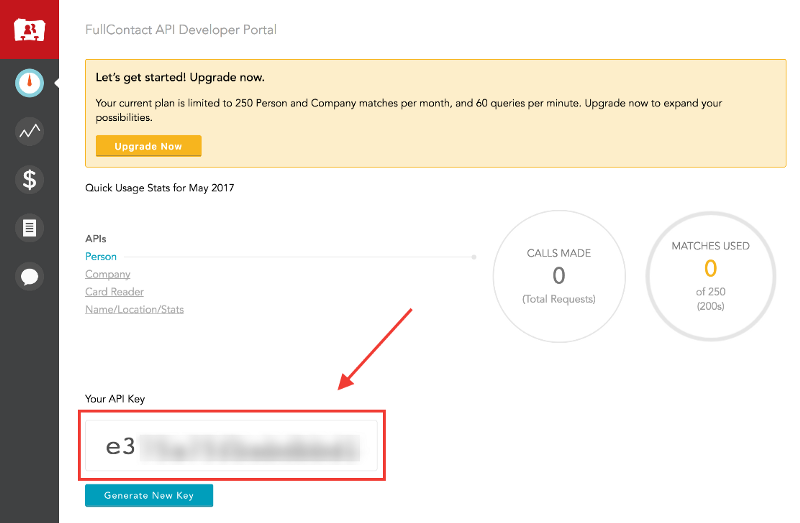 We can do this by running the company names by the Clearbit API and fetching the returning domain URL. 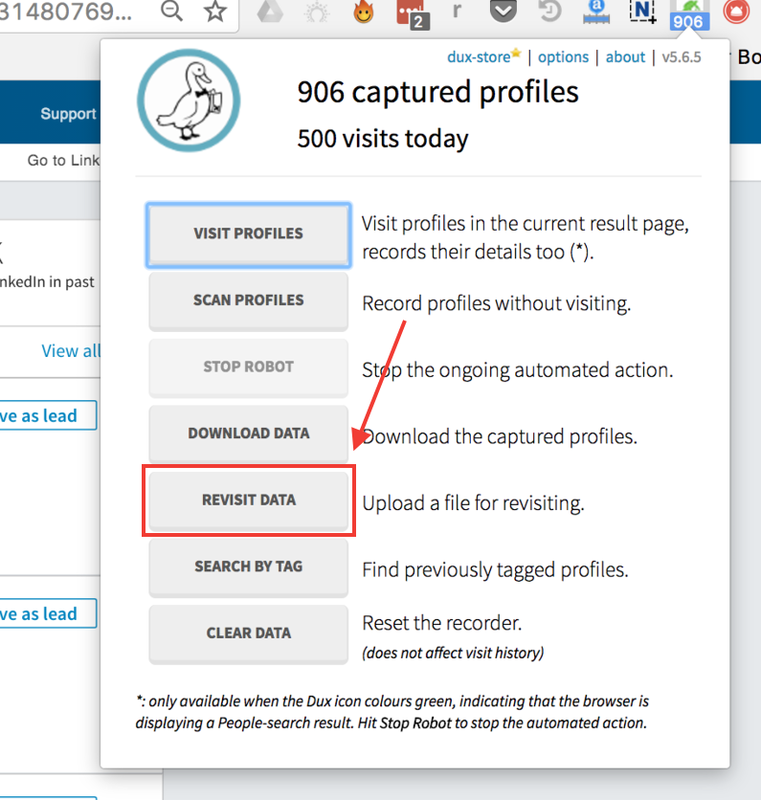 The script will automatically run search queries for the names + companies on site:linkedin.com — returning LinkedIn profiles as first result. Maybe that’s they’re way of making up for the fact that you can’t change the interface language. It’s location-fixed, so the next couple of screenshots will be in Dutch (I’m in the wonderful city of Antwerp, Belgium ✌🏼). Up until a few weeks ago, you could now just export that list into a nice .CSV. Things have not changed recently and not for the better. Once you’re in the compose email — field, click ‘More’ to show every single email address and then just select all, copy and paste into notepad or textedit. The downside here is that it’s hard to match those personal emails to actual names, which would be nice to create a database of contacts — but to create a Custom Audience in Facebook this works just fine. 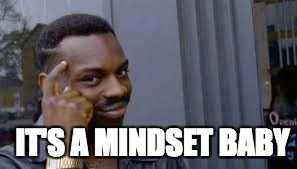 Once you get how that works, possibilities are infinite.